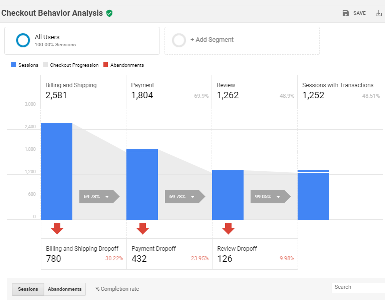 Google Ads fundamental flowchart 2019 explains the end to end process flow of strategic steps, tips and methods required to design a successful ad campaign in one look. Thank you for rating this article! Know and learn from the real world examples around your target market and audience! Thank you for rating this article! We are sophisticated and certified professionals! 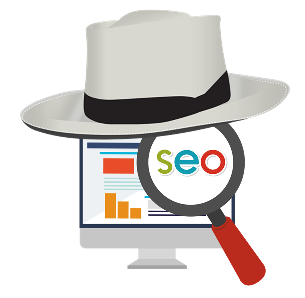 We are Google Ads (Search, Display & Mobile) and Advanced Google Analytics Certified team, with a keen focus on modern day re-marketing and SEO! Thank you for rating this article! 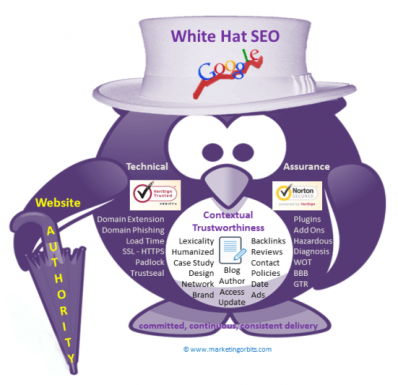 Literary & Research Based Stock of Trending Concepts of Digital Marketing & Web Analytics! Thank you for rating this article! Let’s talk on Universe of Digital Marketing! 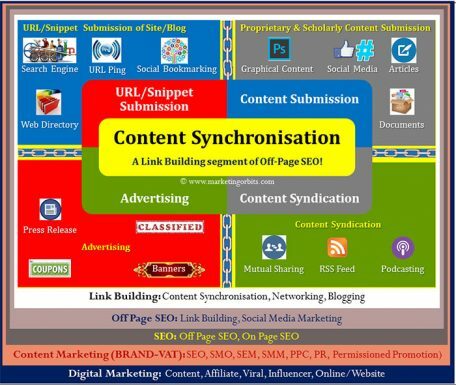 By concrete Analysis and Annotation of Digital Marketing to achieve next level Advancement! Thank you for rating this article!